We provide Construction and Remodel Services for Kitchens and Dining Rooms in Vancouver, WA for Residential and Commercial Properties. For most of us, the kitchen is the heart of our home. It is where you prepare your daily meals and, many times, it is the place that the family will come together for quality time and visit about important aspects of our busy lives. Also, you will celebrate holidays, entertain guests, and spend a fair portion of time with family and friends in your kitchen. For all these reasons, the design and style of your kitchen is very important. 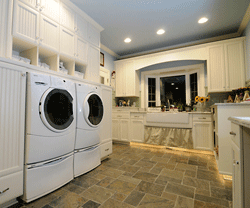 Most home owners place kitchen remodeling at the top of their home remodeling to do list. 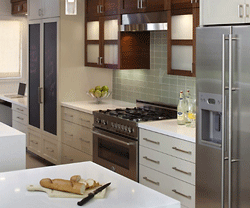 Andy Johnston Construction can expand your kitchen, remodel the current kitchen, or completely change the layout. We can expand that island that has always been too small or raise the counter that always makes your back ache. If you would like to have your pantry next to the kitchen, rather than in the basement where it sometimes gets pushed, a kitchen remodel can include a pantry. 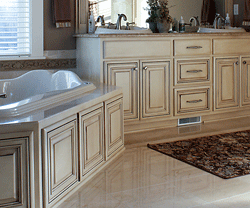 We can make your space both efficient and beautiful. New Construction and Remodel for Kitchens, Dining Rooms, and Bathrooms in Vancouver, WA. Services available for Residential and Commercial Properties. © Andy Johnston Construction. All Rights Reserved.